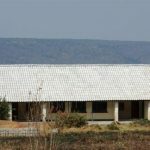 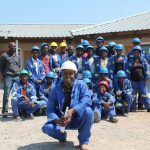 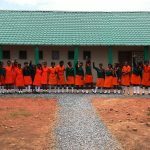 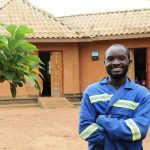 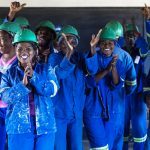 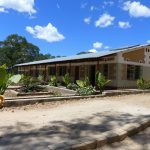 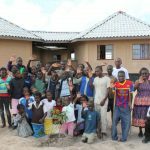 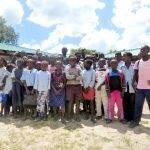 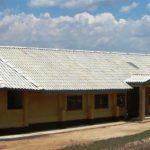 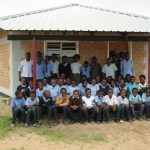 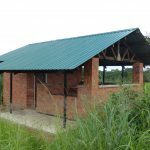 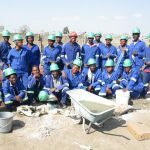 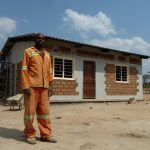 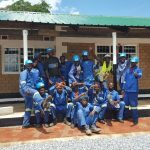 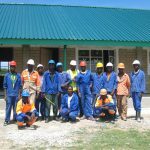 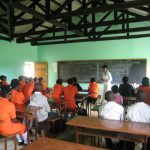 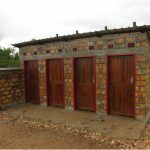 Thanks to your support, a new three-classroom block at Bissell School is helping more children get the education they deserve. 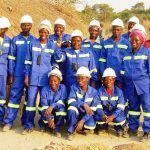 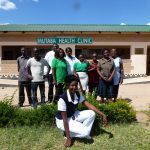 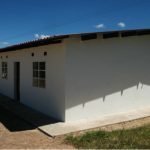 Bissell community is located in Chilanga District, about 20km outside Lusaka. 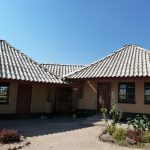 Local people live in mud brick houses and are subsistence farmers, occasionally getting day work from some of the larger farms. 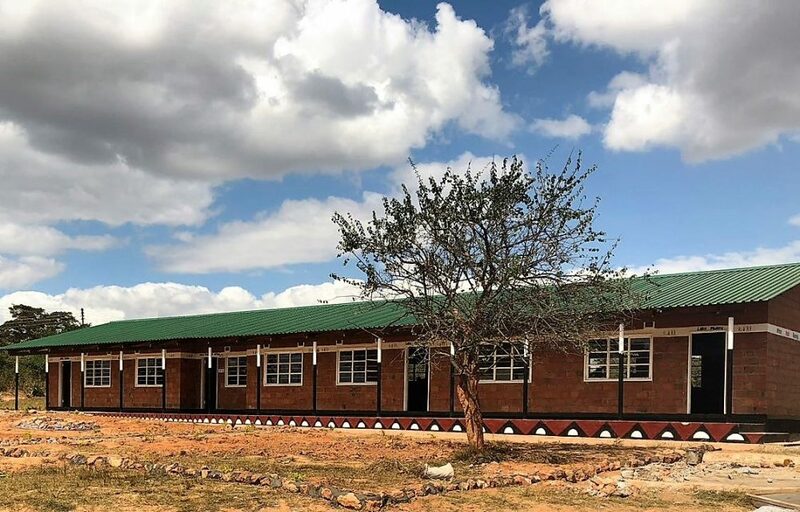 Bissell School urgently needed additional classrooms to help accommodate an increasing number of children. 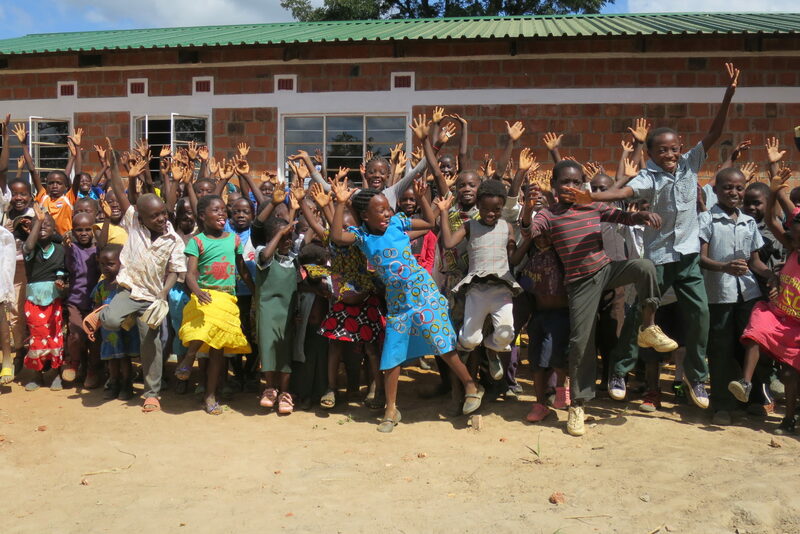 The community school was originally established in 1994, with around 230 pupils learning under trees. 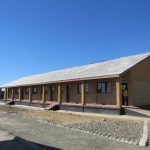 The community managed to secure some financial support and in 2004, two classrooms were completed. 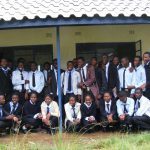 However school enrolment has continued to rise. 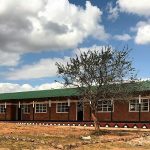 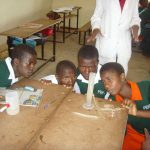 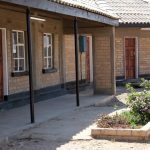 The school has divided the children into two streams, with some coming to classes in the morning and some attending in afternoon to help accommodate all the children wanting to learn, but it is not enough. 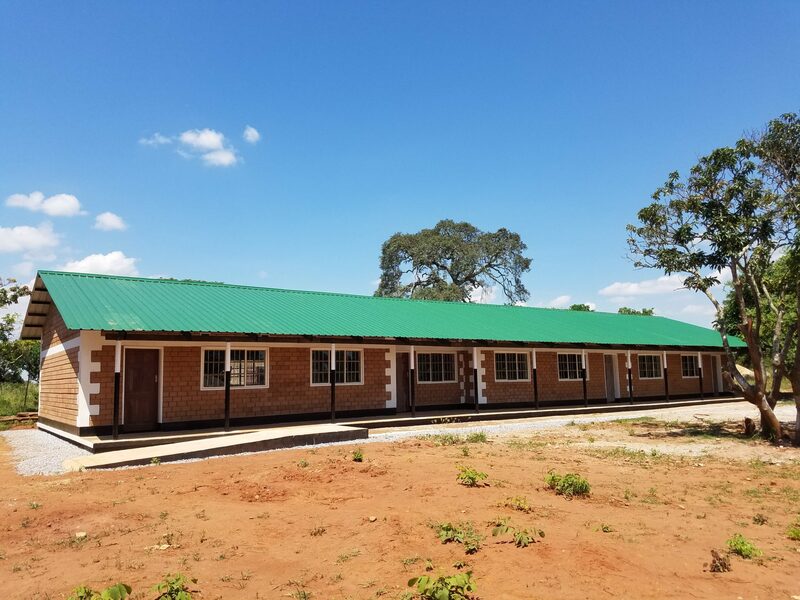 Thanks to the generosity of our supporters, including our corporate partner BGL Group, we have been able to build a three-classroom block providing much needed additional teaching space to help more children get a better start in life. 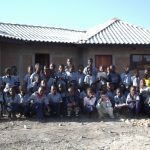 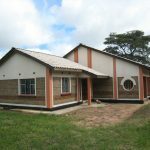 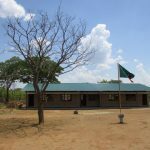 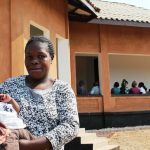 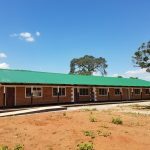 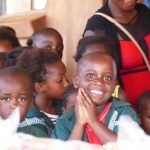 The new classrooms are another welcome addition to the school, after Build It supporters generously funded the construction of a kitchen in 2016 to help feed the large number of orphaned children attending the school. 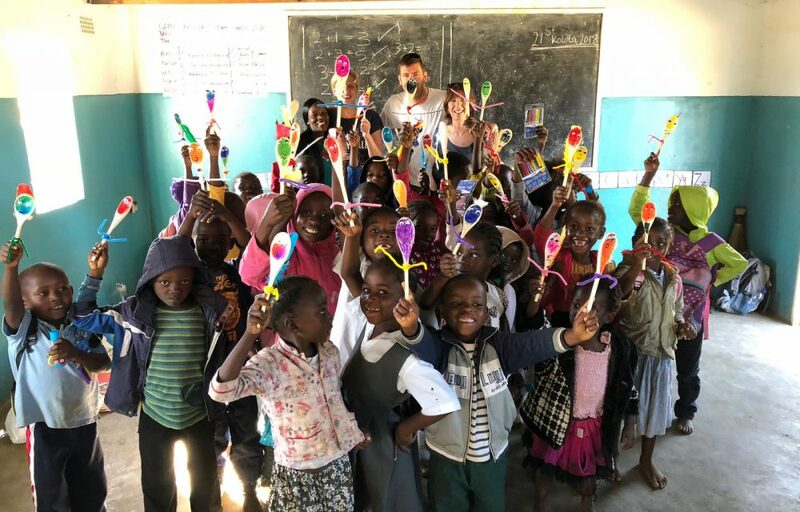 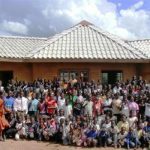 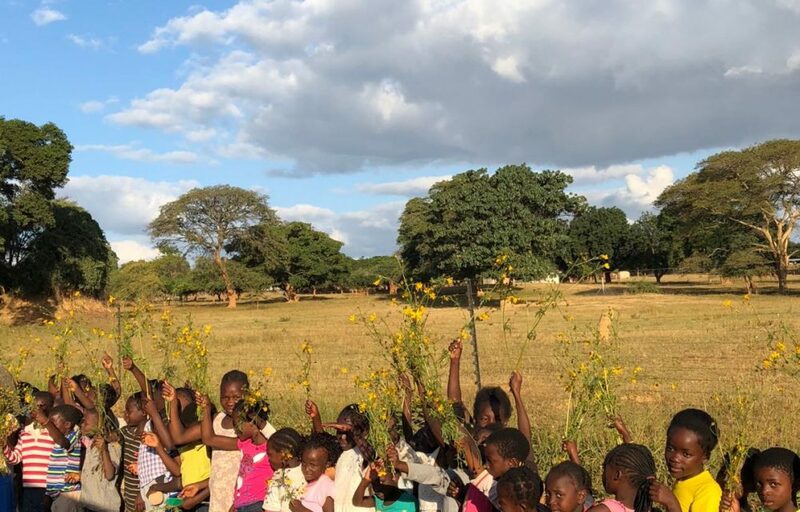 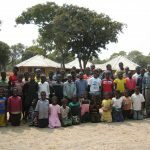 Read the BGL Blogs to find out how our BGL volunteers got on when they visited Bissell School during their recent trip to Zambia!